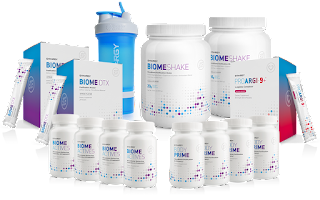 Choose SLMsmart for weight management or Purify for a balanced and properly fed microbiome. 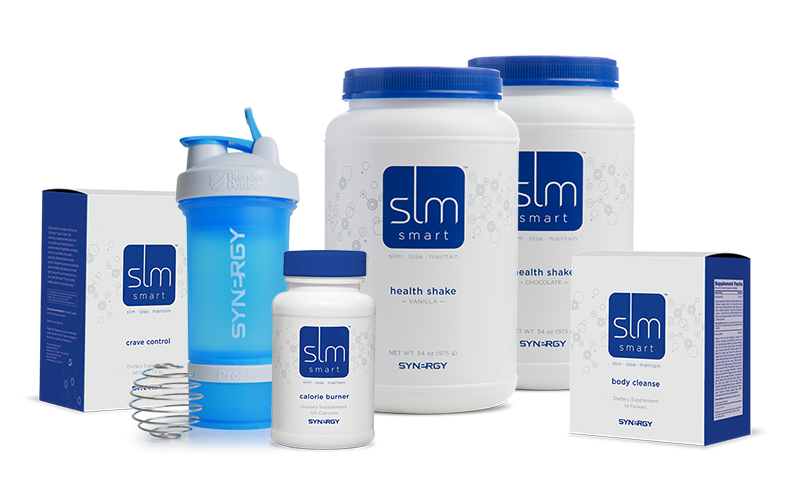 Either will help you boost your New Year's resolutions and give you the perfect jumpstart into the New Year. In the coming months, we will follow up with you to check in on your success with these packs. 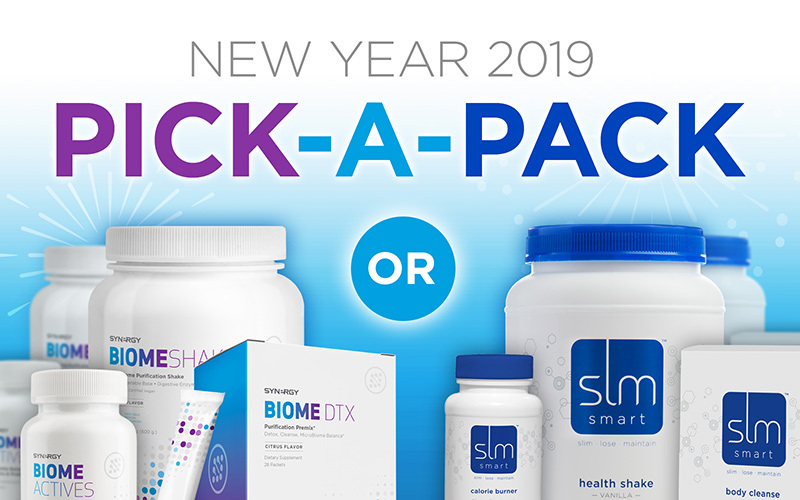 So, no matter which pack you choose, take "before" pictures, weigh and measure yourself, and stay tuned for more information to come!